Hailing from the fictional land of Australia, Ethan Watson is no stranger to DConf. 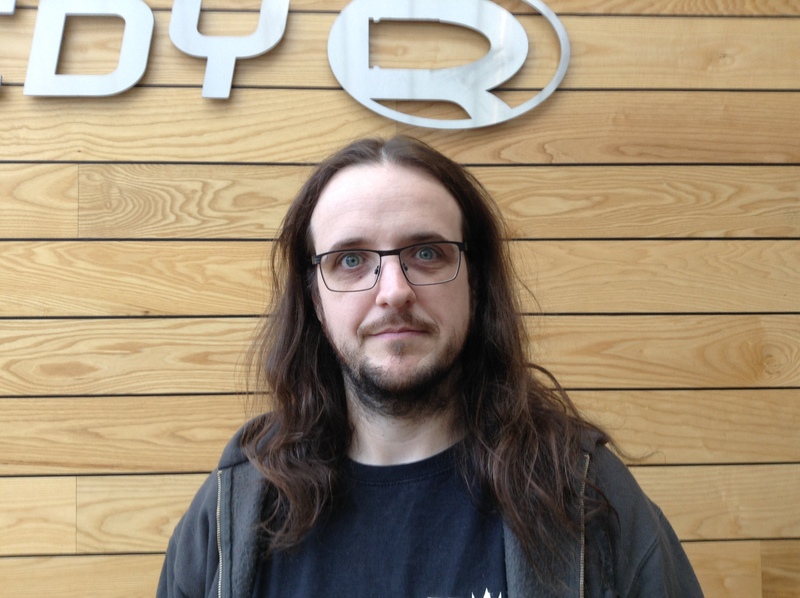 As a senior engine programmer at Remedy Enterainment, he was part of the team responsible for shipping Quantum Break. As a speaker, he has presented at DConf, GDC Europe, and Reboot Develop. As a person, some might say he likes squirrels just a bit too much but they’re objectively wrong. We don’t have squirrels in Australia.